Three days before the year 2015 says goodbye. In the event management or MICE industry, as where Exlinkevents are competing and making its mark, a lot of lessons are learned that make the organization mature and grow. Gone are the days you are competing with local exhibition and convention organizers, the international exhibition and convention organizers are here knocking on our doors and slowly making their presence felt. We just have to be prepared and smart in facing their strategic moves. The competition becomes stiffer and exciting as some of the local PR companies try their hands on exhibition and convention organizing. This trend was once true to wedding suppliers who entered exhibition organizing. One explanation is that PR companies that do not have digital expertise are losing their accounts to digital agencies where some companies are diverting their promotion efforts. A lot of Millennials wanted to be part of the industry. However, most of them have a short view of their careers inside the industry. Most wanted a quick gratification and dream of immediately being the head or owner of their own event management companies. The challenge now for the old guards like me is to harness their aggressiveness and create a social culture that will redirect their energy to a more productive path. And if they are ready to take the leadership mantle, give them the opportunity to be the leader they wanted to be. But first things first, implement and nurture the social culture and values that will make them a better leader. Exlinkevents has a lot of successful business events this year. The main success drivers are the loyal customers. But they are loyal customers because we have successfully given them value that will help them move forward their objectives. In addition, the staff that service them make sure their other needs are also provided. We have introduced some technological innovation in the business events that we do. The results are very positive not only to the clients, but to the attendees of our events. Some of the benefits of the technology are engagement, speed and data mining. I believe next year, more technological advances will be created and we have no choice but to introduce it to our business events. Event Management in 2015 is a roller coaster ride. It is challenging, fun and exciting. There are some imminent threats but there are also a very wide space of opportunities that companies like Exlinkevents can take advantage in order to grow further and make an economic contribution not only to the clients it is serving but to the country as a whole. The first day of the OFW SME Business Christmas Expo, December 15, 2015 at Megatrade, SM Megamall. Watch for the highlights of the event. The Business Match-up set this December 15, 2015, 10:00 am – 12:00 noon at the Megatrade, SM Megamall generated more than 150 decision makers from different companies. The participants will experience an organized business-to-business (B2B) networking where everyone gets to engage will all the participants of the event. The Business Match-Up is one of the best platforms for SMEs to grow their business network before the end of the year. At the same time, the Business Meet-Up allows deeper conversations with matched decision makers after the first round of the organized business networking. 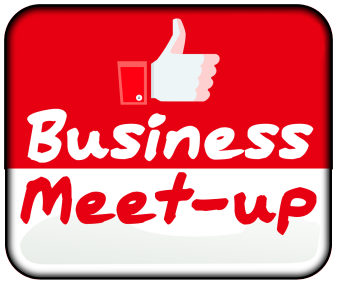 The Business Meet-Up is a special event of the upcoming OFW SME Christmas Expo, December 15-16,2015 at Megatrade, SM Megamall. 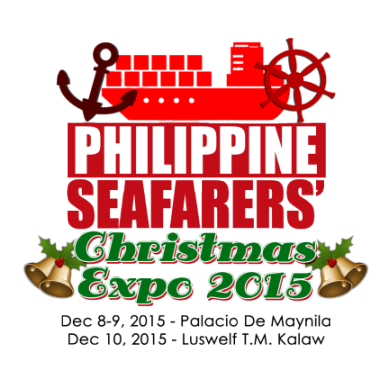 The OFW SME Christmas Expo aims to encourage the growth of OFW Entrepreneurs and SMEs in the country. The Business Meet-Up still has fewer slots for interested owners and managers who wanted to enjoy the benefits of the expanding their network. For more information, call tel. nos. 633-0153 | 642-2769 and email info@exlinkevents.com. The event is produced and organized by Exlinkevents – Business Events Organizer. The Philippine Christmas Seafarers Expo, Dec. 8 - 10, 2015 at Palacio De Manila and Luswelf is an event that caters to seafarers that are planning to enter business and venture the world of entrepreneurship. 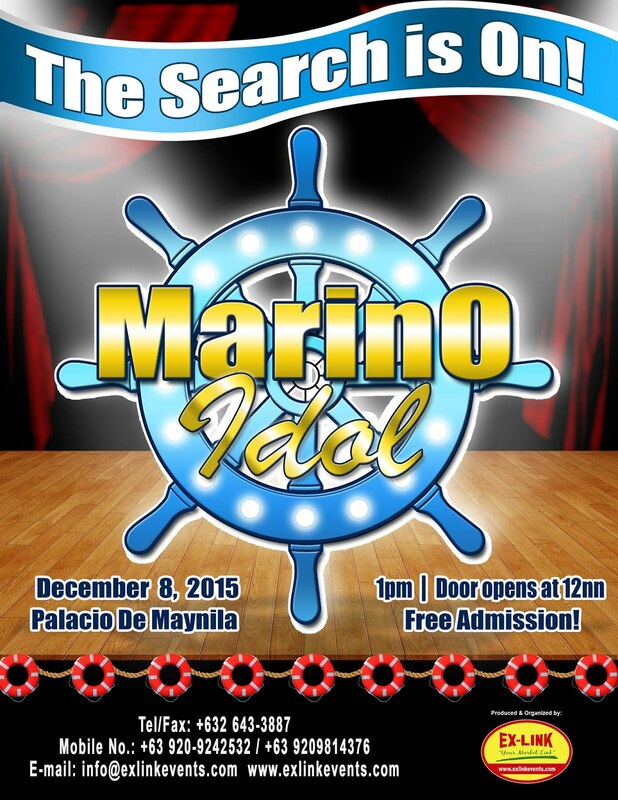 Watch the video to know more about the event.